portland, oregon artist brenna giannini was always drawn to art. she earned a BFA in 1999, but never truly pursued it until a few years ago, when she rekindled her romance with color. 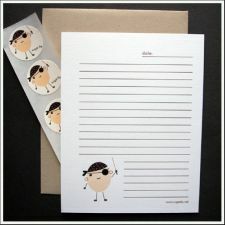 sugarlily, her swell stationery line, came shortly thereafter. i love her splashy, whimsical illustration style. 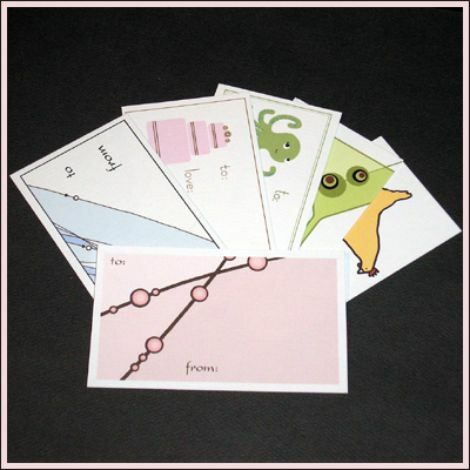 each card is printed on 80# premium card stock and comes in a clear sleeve. 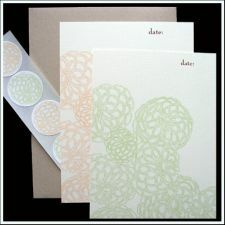 stationery sets include supercute stickers. 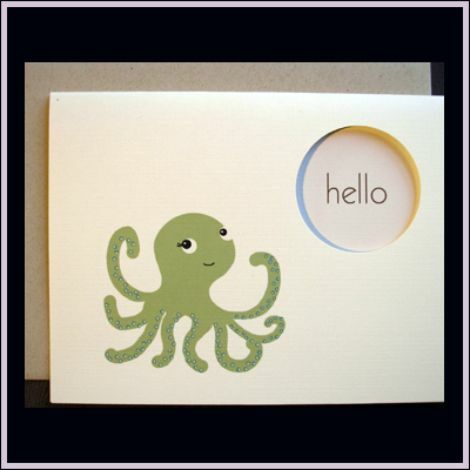 sugarlily’s product line includes birth announcements, invitations and gift tags. custom orders are welcome. click here to see more designs and to purchase. i couldn’t agree more — i love those red sputniks!